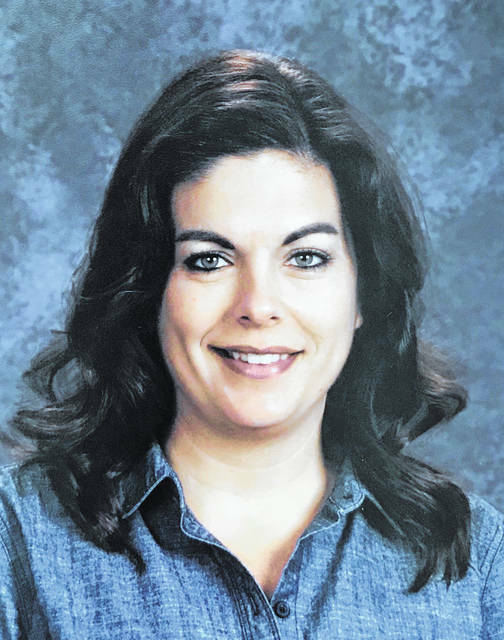 Wegesin is a 1997 graduate of Galion High School and a 2000 graduate of Ashland University, earning a Bachelor of Science in Education. She also has a Master’s degree in curriculum design from Bowling Green State University. Sarah has been a teacher with Galion City Schools the last 18 years. She and her husband Brady have three children. Sarah is very enthused that her school district has adopted the Leader in Me program. Currently, she is the co-leader for the Adult and Student Lighthouse teams at Galion Primary. Her other volunteer work includes the Galion Alumni Association and the Galion Historical Society. “I enjoy getting involved with the community and having an opportunity to feel like I’m giving back to a community that has given me so much,” she said.